Shopping for a new luxury car near Eastvale but aren’t ready to buy? 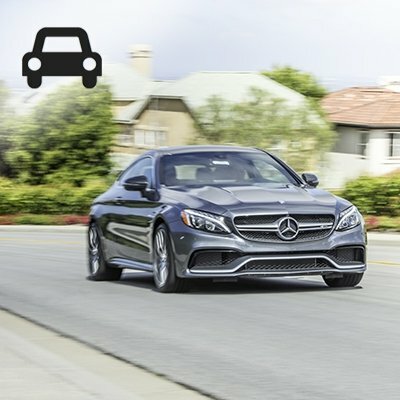 Here’s where you’ll find our latest Mercedes-Benz lease specials; simply hit “Claim Offer” to take advantage. Leasing with FJ is as easy as it is rewarding. After you get pre-approved, our finance team will work with you to get the best rates and terms available. Once your lease is up, you’ll have plenty of options—from swapping your vehicle to buying it outright if you so choose. Available only to qualified customers at Mercedes-Benz of Ontario through Mercedes-Benz Financial Services (where applicable to advertised lease) through April 30th, 2019. All lease offers are 10K miles per year with an excess mileage charge of .25 cents per mile. 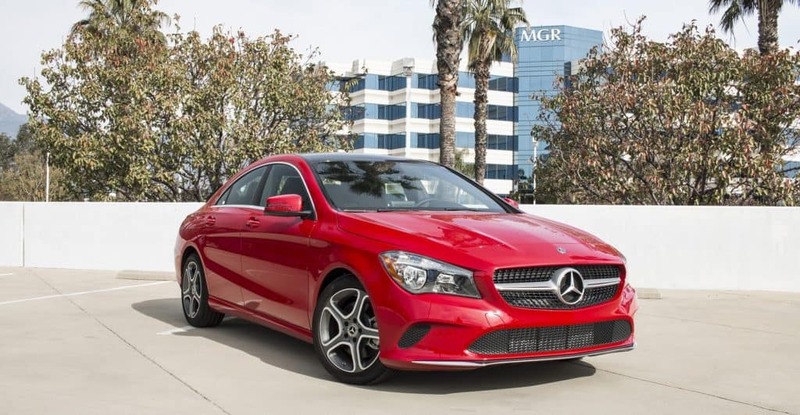 Advertised lease rate of MY19 CLA 250C with MSRP of $35,895.00 based on a gross capitalized cost of $34,171.00. Total monthly payments equal $11,844.00 on 36-month lease. $4,077.00 cash due at signing includes $2,653.00 capitalized cost reduction, $1,095.00 acquisition fee, and first month's lease payment of $329.00. Total payments equal $15,592.00. Residual value at lease end equals $20,460.00. Includes destination charge. Excludes title, taxes, registration, license fees, insurance, any finance charges, any emission testing charge, dealer prep. and additional options. Subject to credit approval. No security deposit required. See dealer for details. Available only to qualified customers at Mercedes-Benz of Ontario through Mercedes-Benz Financial Services (where applicable to advertised lease) through April 30th, 2019. All lease offers are 10K miles per year with an excess mileage charge of .25 cents per mile. Advertised lease rate of MY19 A220W with MSRP of $34,045.00 based on a gross capitalized cost of $32,944.00. Total monthly payments equal $12,564.00 on 36-month lease. $3,943.00 cash due at signing includes $2,499.00 capitalized cost reduction, $1,095.00 acquisition fee, and first month's lease payment of $349.00. Total payments equal $16,158.00. Residual value at lease end equals $20,427.00. Includes destination charge. Excludes title, taxes, registration, license fees, insurance, any finance charges, any emission testing charge, dealer prep. and additional options. Subject to credit approval. No security deposit required. See dealer for details. Available only to qualified customers at Mercedes-Benz of Ontario through Mercedes-Benz Financial Services (where applicable to advertised lease) through April 30th, 2019. All lease offers are 10K miles per year with an excess mileage charge of .25 cents per mile. 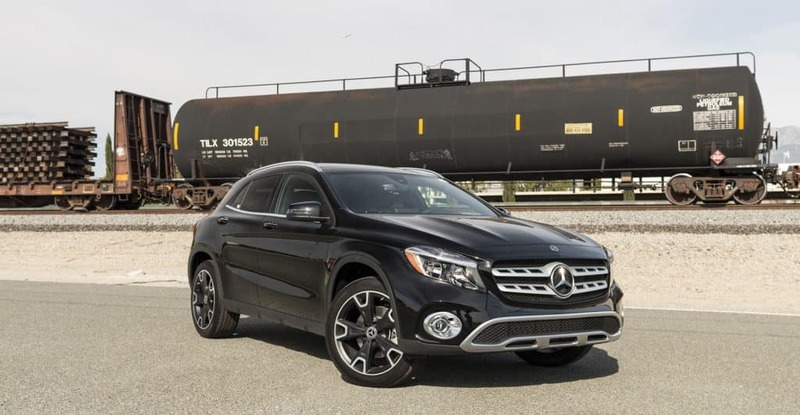 Advertised lease rate of MY19 GLA 250W with MSRP of $36,745.00 based on a gross capitalized cost of $35,001.00. Total monthly payments equal $13,284.00 on 36-month lease. $4,017.00 cash due at signing includes $2,553.00 capitalized cost reduction, $1,095.00 acquisition fee, and first month's lease payment of $369.00. Total payments equal $16,932.00. Residual value at lease end equals $20,577.00. Includes destination charge. Excludes title, taxes, registration, license fees, insurance, any finance charges, any emission testing charge, dealer prep. and additional options. Subject to credit approval. No security deposit required. See dealer for details. Available only to qualified customers at Mercedes-Benz of Ontario through Mercedes-Benz Financial Services (where applicable to advertised lease) through April 30th, 2019. All lease offers are 10K miles per year with an excess mileage charge of .25 cents per mile. Advertised lease rate of MY19 C 300W with MSRP of $43,995.00 based on a gross capitalized cost of $41,547.00. Total monthly payments equal $15,084.00 on 36-month lease. $4,513.00 cash due at signing includes $2,999.00 capitalized cost reduction, $1,095.00 acquisition fee, and first month's lease payment of $419.00. Total payments equal $19,178.00. Residual value at lease end equals $25,517.00. Includes destination charge. Excludes title, taxes, registration, license fees, insurance, any finance charges, any emission testing charge, dealer prep. and additional options. Subject to credit approval. No security deposit required. See dealer for details. Available only to qualified customers at Mercedes-Benz of Ontario through Mercedes-Benz Financial Services (where applicable to advertised lease) through April 30th, 2019. All lease offers are 10K miles per year with an excess mileage charge of .25 cents per mile. 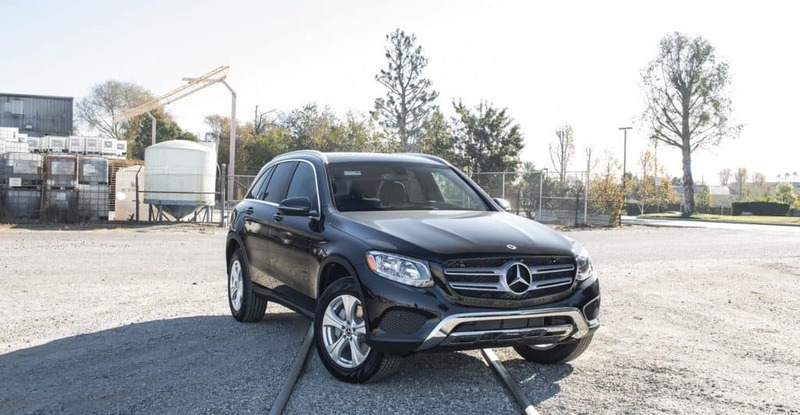 Advertised lease rate of MY19 GLC 300W with MSRP of $42,945.00 based on a gross capitalized cost of $40,376.00. Total monthly payments equal $16,524.00 on 36-month lease. $4,553.00 cash due at signing includes $2,999.00 capitalized cost reduction, $1,095.00 acquisition fee, and first month's lease payment of $459.00. Total payments equal $20,618.00. Residual value at lease end equals $23,620.00. Includes destination charge. Excludes title, taxes, registration, license fees, insurance, any finance charges, any emission testing charge, dealer prep. and additional options. Subject to credit approval. No security deposit required. See dealer for details. 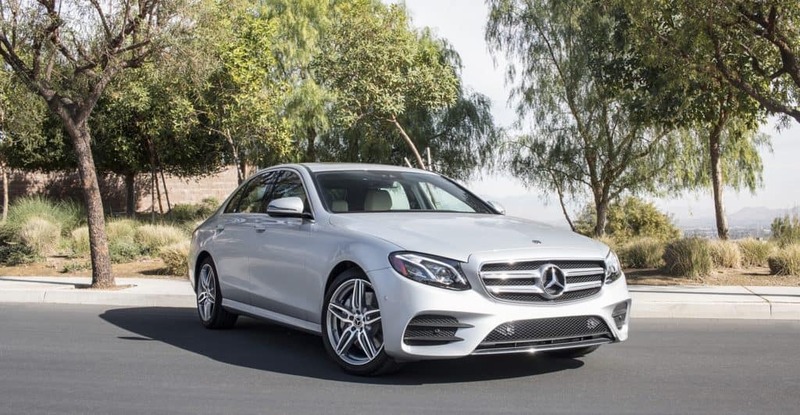 Available only to qualified customers at Mercedes-Benz of Ontario through Mercedes-Benz Financial Services (where applicable to advertised lease) through April 30th, 2019. All lease offers are 10K miles per year with an excess mileage charge of .25 cents per mile. Advertised lease rate of MY19 E 300W with MSRP of $54,495.00 based on a gross capitalized cost of $51,653.00. Total monthly payments equal $20,844.00 on 36-month lease. $5,183.00 cash due at signing includes $3,509.00 capitalized cost reduction, $1,095.00 acquisition fee, and first month's lease payment of $579.00. Total payments equal $25,448.00. Residual value at lease end equals $31,607.00. Includes destination charge. Excludes title, taxes, registration, license fees, insurance, any finance charges, any emission testing charge, dealer prep. and additional options. Subject to credit approval. No security deposit required. See dealer for details. Available only to qualified customers at Mercedes-Benz of Ontario through Mercedes-Benz Financial Services (where applicable to advertised lease) through April 30th, 2019. All lease offers are 10K miles per year with an excess mileage charge of .25 cents per mile. Advertised lease rate of MY20 GLE 350W4 with MSRP of $59,895.00 based on a gross capitalized cost of $57,753.00. Total monthly payments equal $23,724.00 on 36-month lease. $5,053.00 cash due at signing includes $3,299.00 capitalized cost reduction, $1,095.00 acquisition fee, and first month's lease payment of $659.00. Total payments equal $28,118.00. Residual value at lease end equals $35,937.00. Includes destination charge. Excludes title, taxes, registration, license fees, insurance, any finance charges, any emission testing charge, dealer prep. and additional options. Subject to credit approval. No security deposit required. See dealer for details. 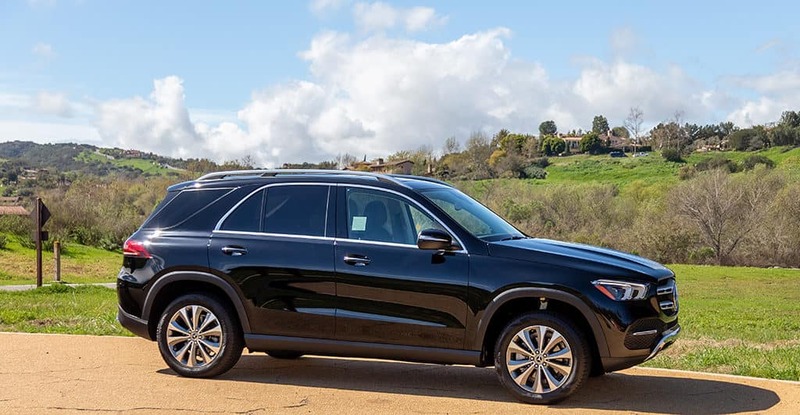 Available only to qualified customers at Mercedes-Benz of Ontario through Mercedes-Benz Financial Services (where applicable to advertised lease) through April 30th, 2019. All lease offers are 10K miles per year with an excess mileage charge of .25 cents per mile. Advertised lease rate of MY19 GLS 450W4 with MSRP of $74,975.00 based on a gross capitalized cost of $70,297.00. Total monthly payments equal $29,124.00 on 36-month lease. $7,113.00 cash due at signing includes $5,209.00 capitalized cost reduction, $1,095.00 acquisition fee, and first month's lease payment of $809.00. Total payments equal $35,428.00. Residual value at lease end equals $40,487.00. Includes destination charge. Excludes title, taxes, registration, license fees, insurance, any finance charges, any emission testing charge, dealer prep. and additional options. Subject to credit approval. No security deposit required. See dealer for details. 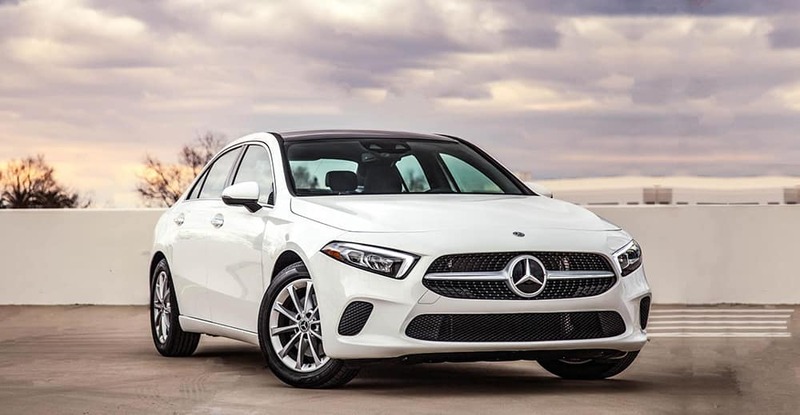 Available only to qualified customers at Mercedes-Benz of Ontario through Mercedes-Benz Financial Services (where applicable to advertised lease) through April 30th, 2019. All lease offers are 10K miles per year with an excess mileage charge of .25 cents per mile. Advertised lease rate of MY19 S 450V with MSRP of $97,245.00 based on a gross capitalized cost of $92,951.00. Total monthly payments equal $41,364.00 on 36-month lease. $8,033.00 cash due at signing includes $5,789.00 capitalized cost reduction, $1,095.00 acquisition fee, and first month's lease payment of $1,149.00. Total payments equal $48,248.00. Residual value at lease end equals $51,540.00. Includes destination charge. Excludes title, taxes, registration, license fees, insurance, any finance charges, any emission testing charge, dealer prep. and additional options. Subject to credit approval. No security deposit required. See dealer for details. 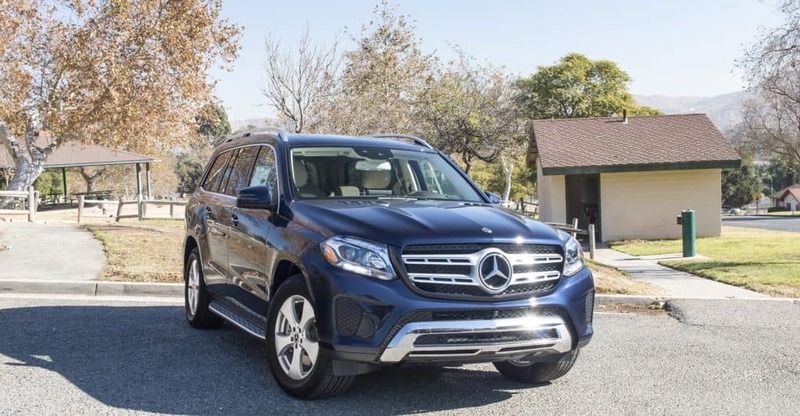 One of the benefits of leasing is gaining access to all of the newest technologies—and few manufacturers are as technology-focused as Mercedes-Benz. Whether you lease an SUV, sedan, or roadster, you can expect the latest and greatest in safety and infotainment. 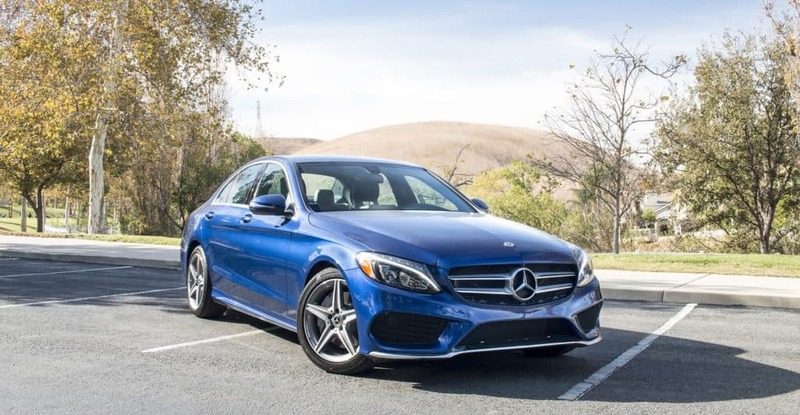 Leasing every few years allows Rancho Cucamonga drivers to enjoy the best of the Three-Pointed Star at a great monthly rate! If you see a vehicle on special that you like, get pre-approved online, or schedule a test drive near San Bernardino! Address: 3787 East Guasti Rd, Ontario, CA 91761. Hours of operation: Monday through Saturday 5:30 a.m. – 11:00 p.m. and Sunday 6:30 a.m. – 11:00 p.m. Reservations are required and to be made at a minimum of 48 hours in advance. Please contact (909) 212-8400 to make your reservations today! Hours of Operation: Monday through Saturday 5:00 a.m. – 11:00 p.m. and Sunday 6:00 a.m. – 11:00 p.m. For additional information, please contact (949) 718-5300. To make life easier, when you visit our Service Center with an appointment, you’ll receive a complimentary Mercedes-Benz Courtesy Vehicle. To improve the experience we recently doubled our fleet of courtesy vehicles to ensure our Fletcher Jones Owners are still driving around in a Mercedes-Benz! Contact a Service Coordinator to make the necessary arrangements. Four-Year Benefits: $800, based on 4x service appointments per year @ $100 each. 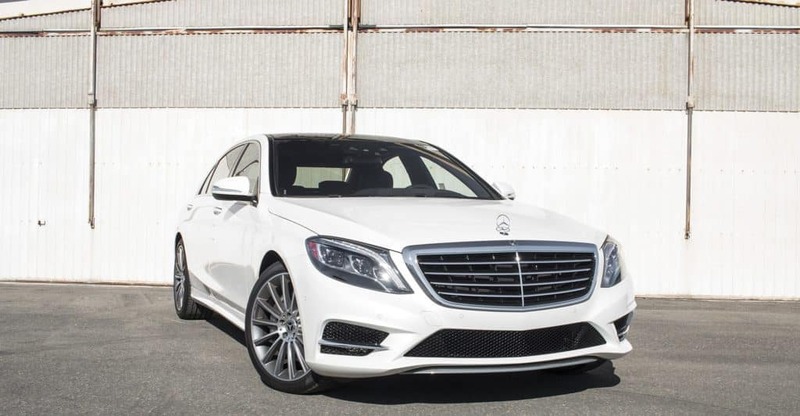 When you’re a Fletcher Jones Preferred Owner, there’s no excuse to drive around town in a dirty Mercedes-Benz. 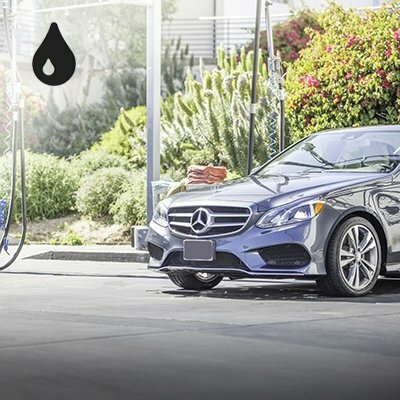 Preferred Owners can get complimentary car washes at our Newport Beach, and Ontario locations. Newport Beach: Monday through Friday 9:00 a.m. – 1:00 p.m. Saturday 8:00 a.m. – 12:00 p.m.
Ontario: Tuesday through Saturday 9:00 a.m. – 1:00 p.m. & Sunday 10:00 a.m. – 2:00 p.m. Four-Year Benefits: $3,000 in weekly hand car washes @ $15 each.